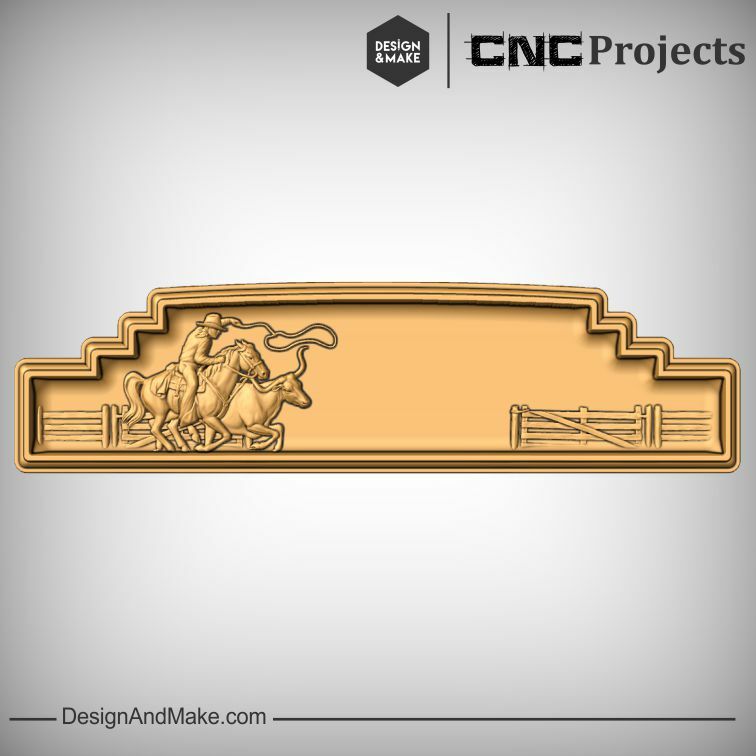 Once you have one of the Western Scenes projects you are sure to want to add to your collection. 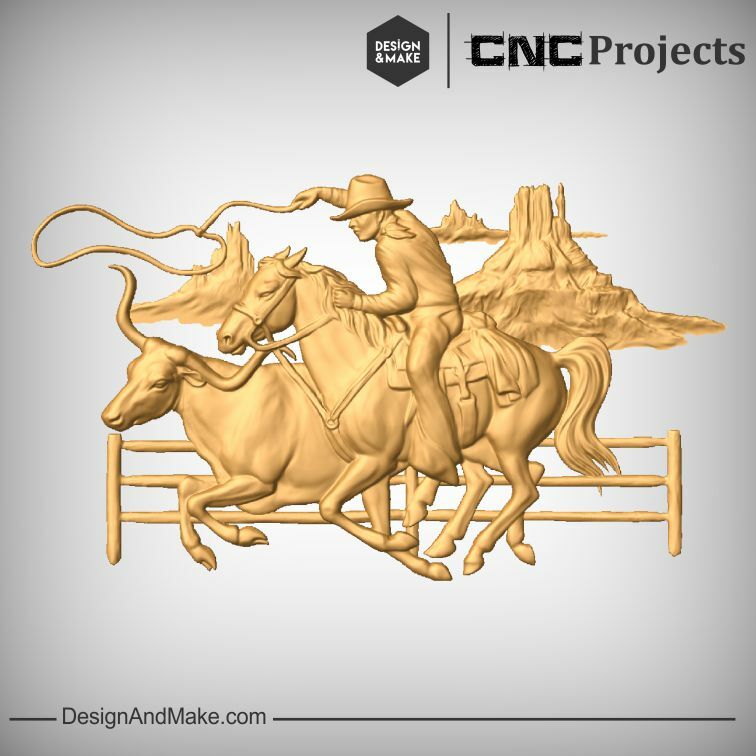 There are 5 individual projects that make up our Western Scenes Collection. 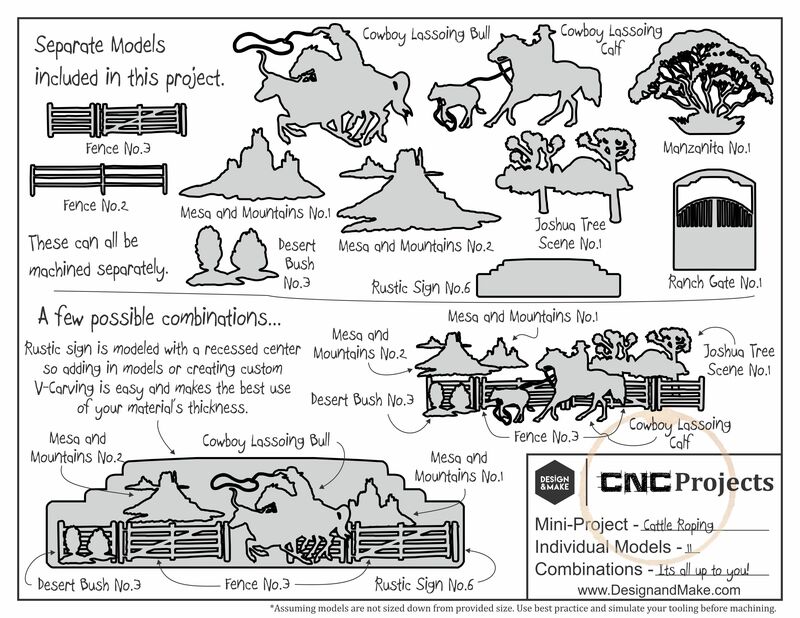 All of these projects are available to purchase individually from the Project Shop for $50.00 each. 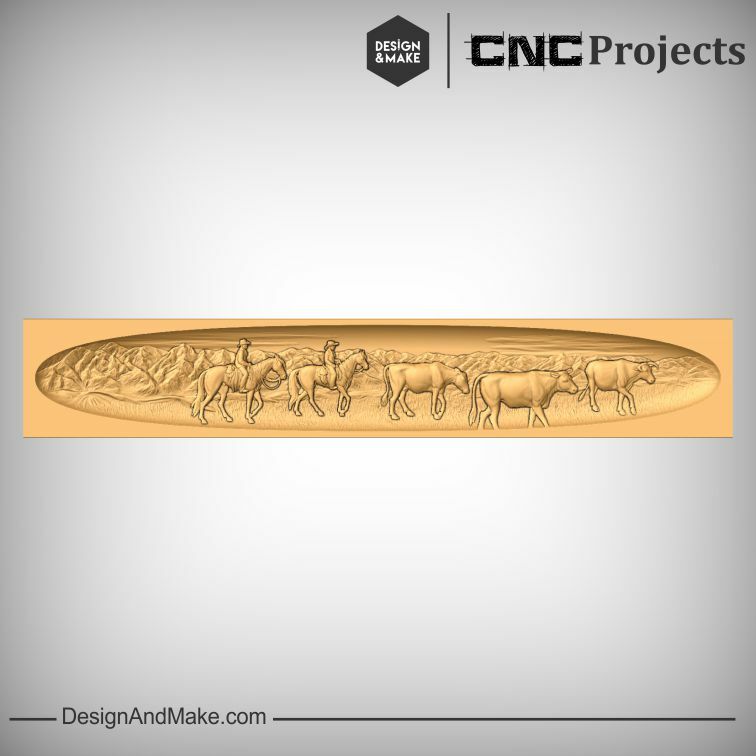 Before you purchase one or two though you might want to know that if all 5 are purchased at one time you save $50 on the total purchase price and pay only $200. 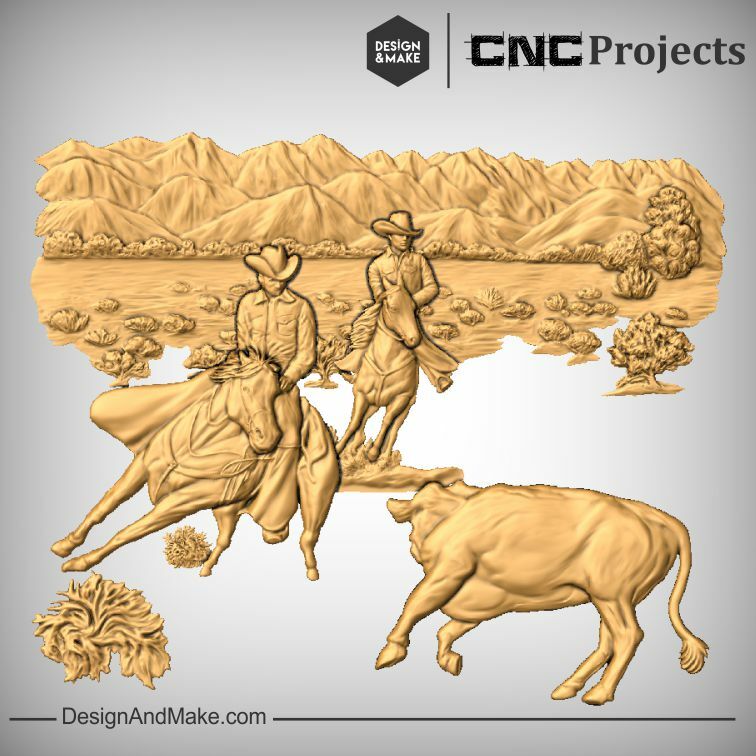 This discount is only available with purchases of all five projects made from this page and cannot be retroactively applied after buying the individual projects. 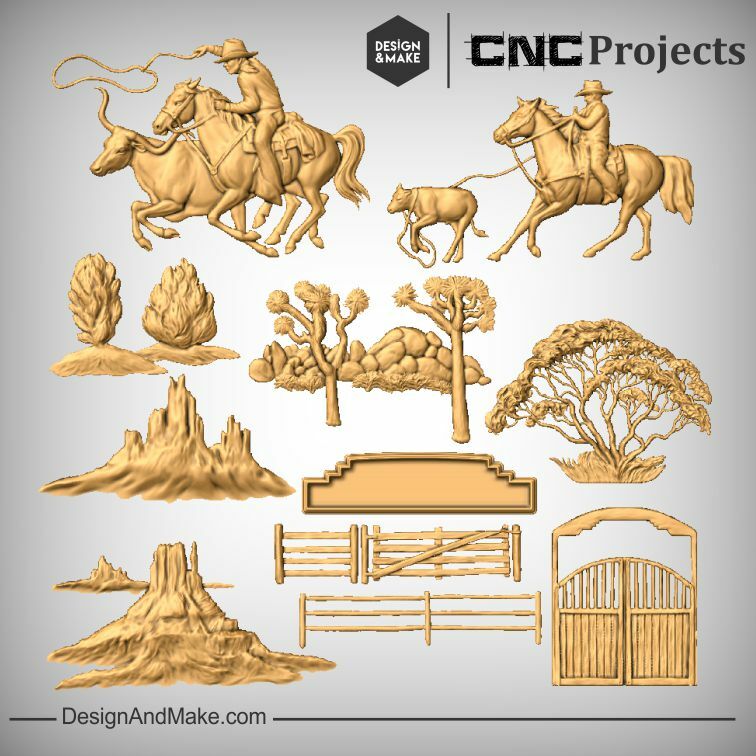 5 projects equals 54 individual models for you to machine on their own, mix and match or hack together to create endless layouts and projects!! 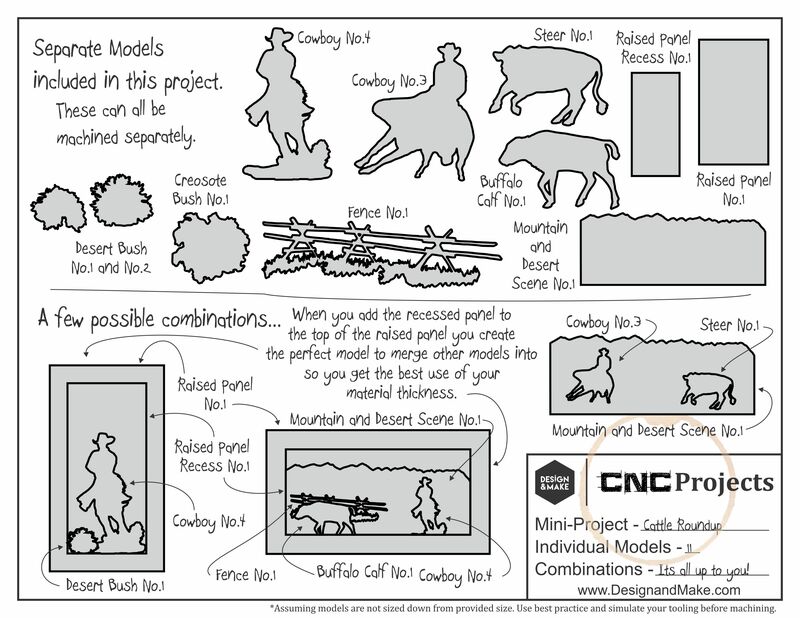 That's 64 models for one great price!!! 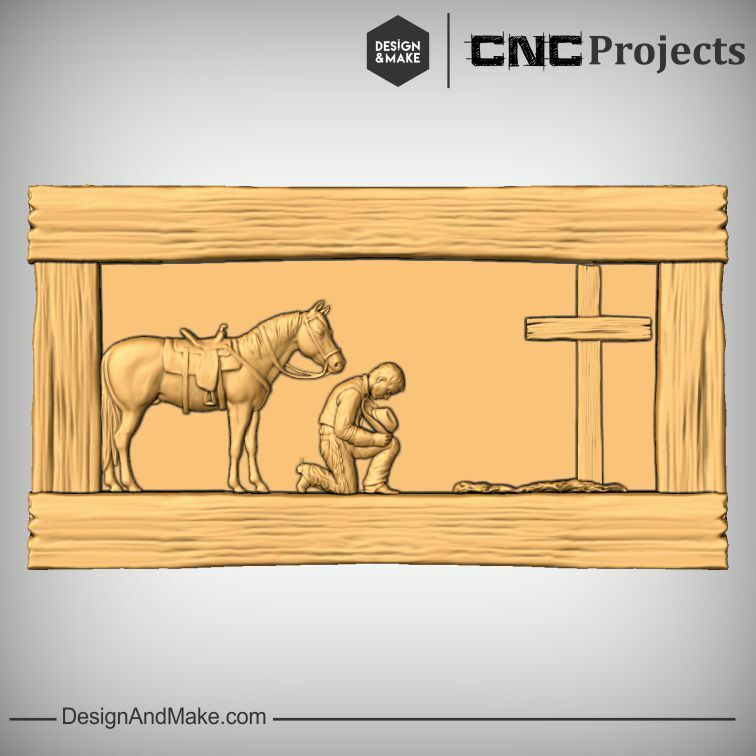 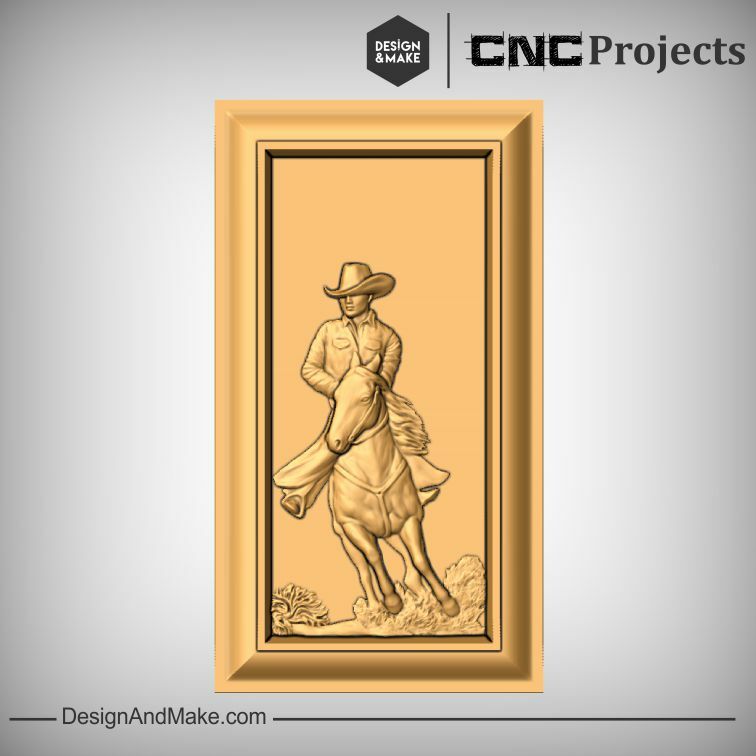 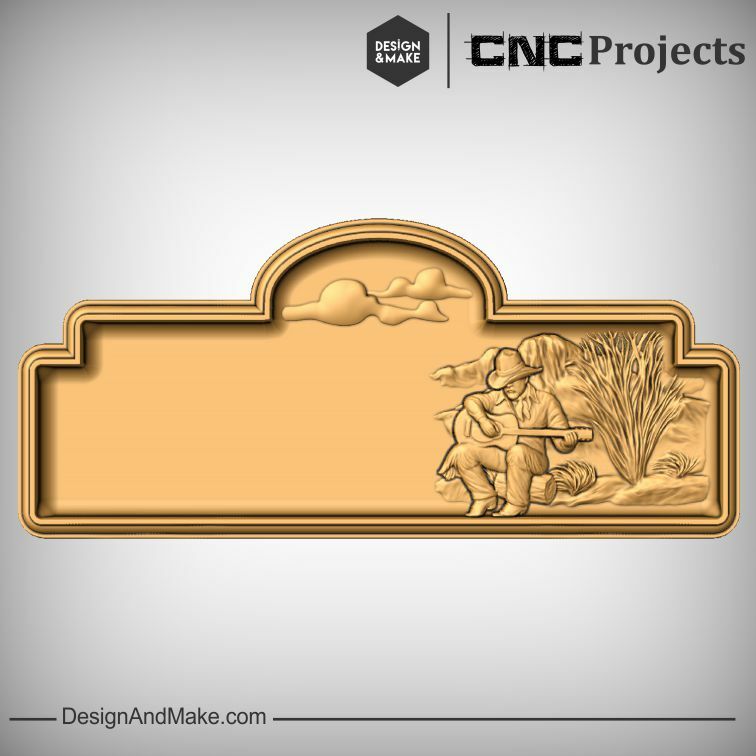 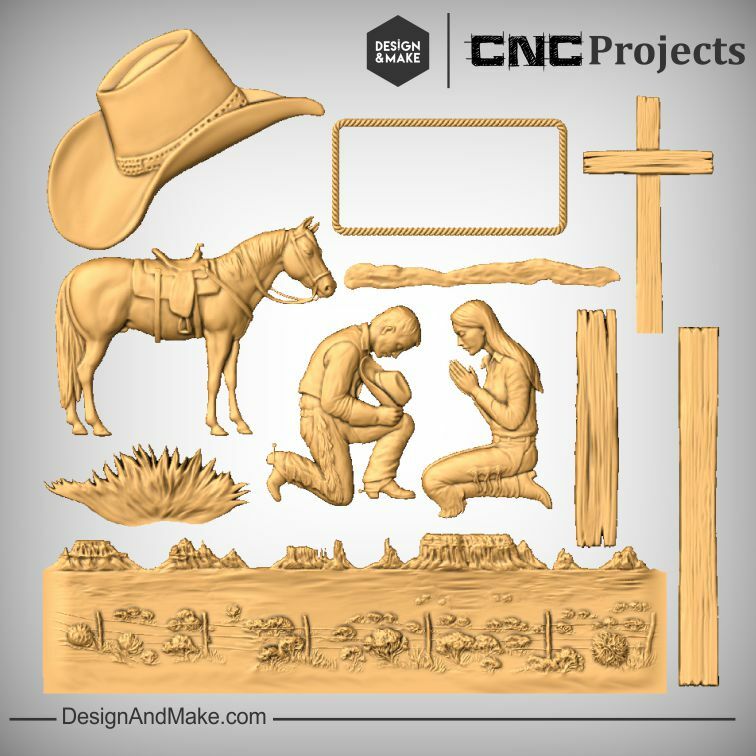 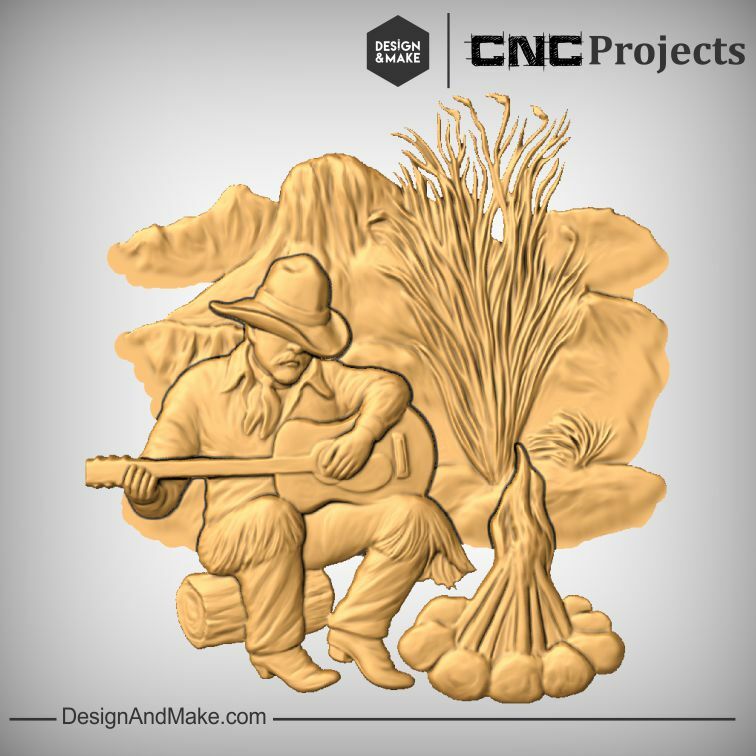 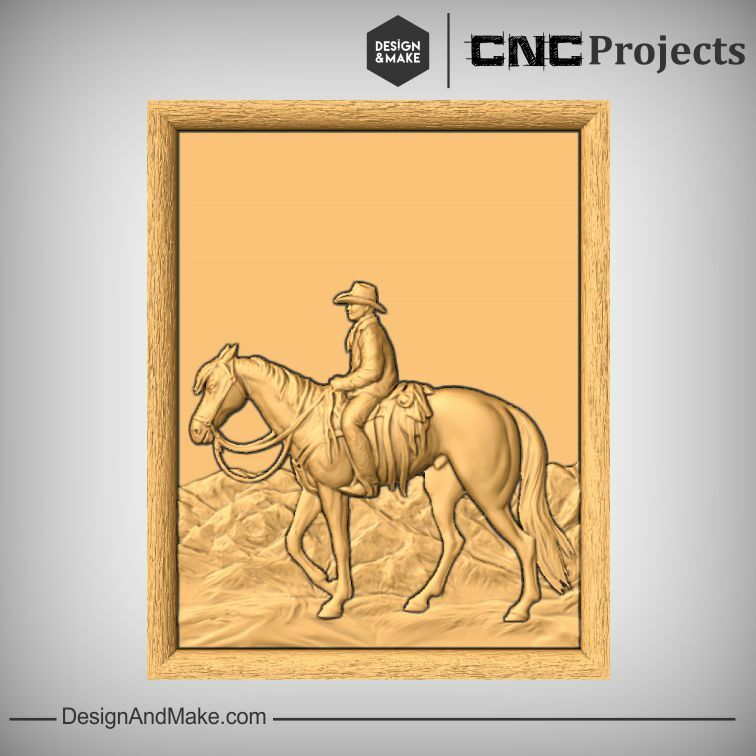 Like all of our other projects each Western Scenes Collection CNC project comes with it's own Project Sheet to keep you inspired! 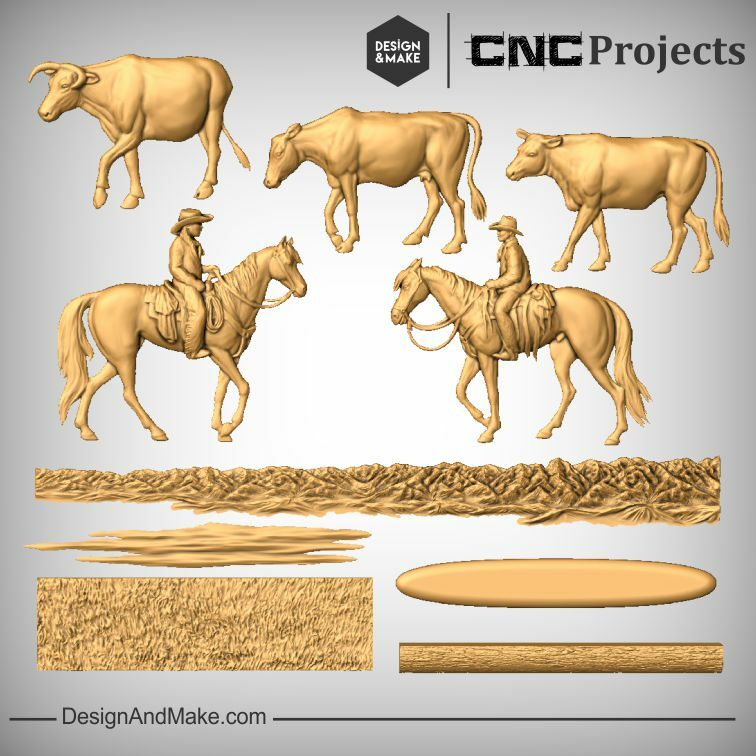 We created two videos to help get you started with this collection. 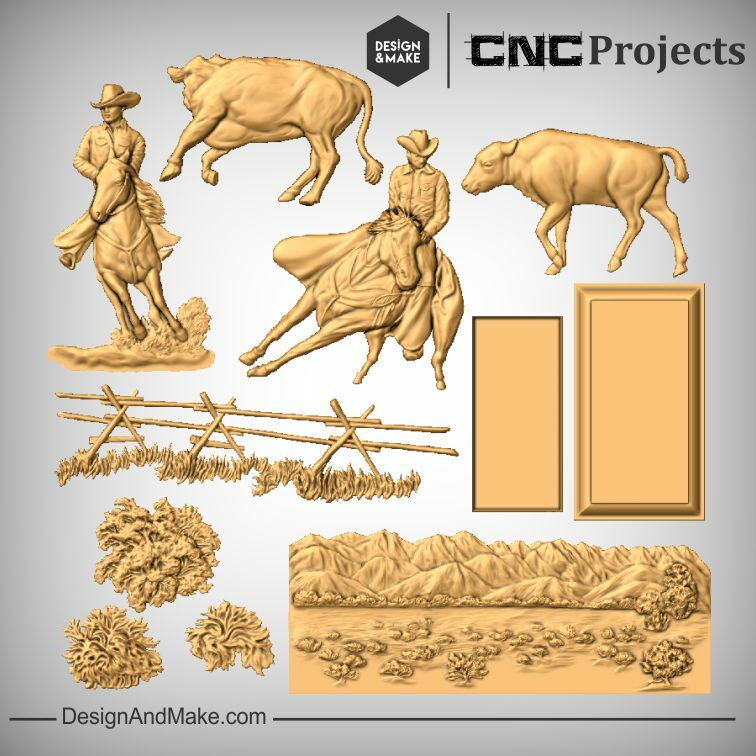 In the videos, we demonstrate how to create 2 different layouts using models from the projects included in this collection. 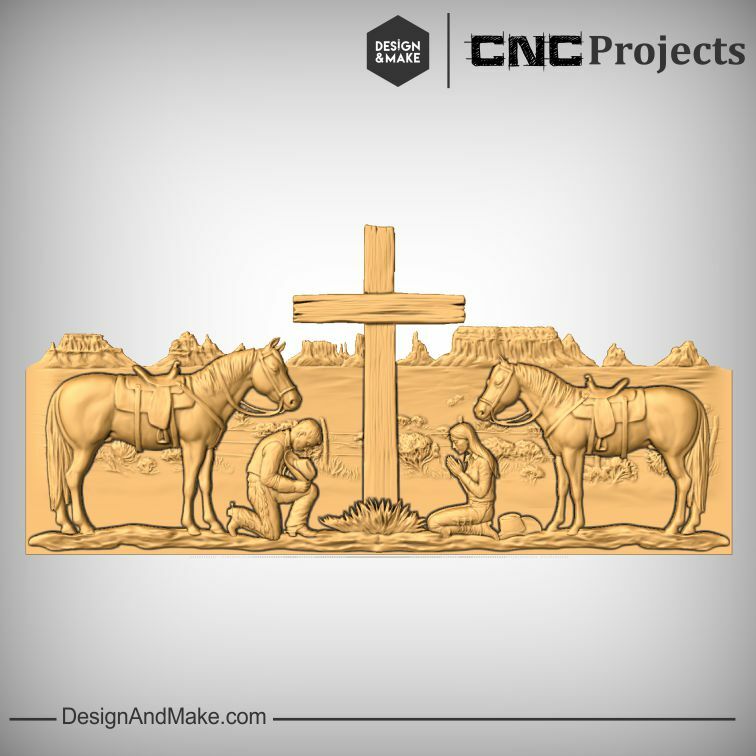 Check out these finished pieces by some of our customers! 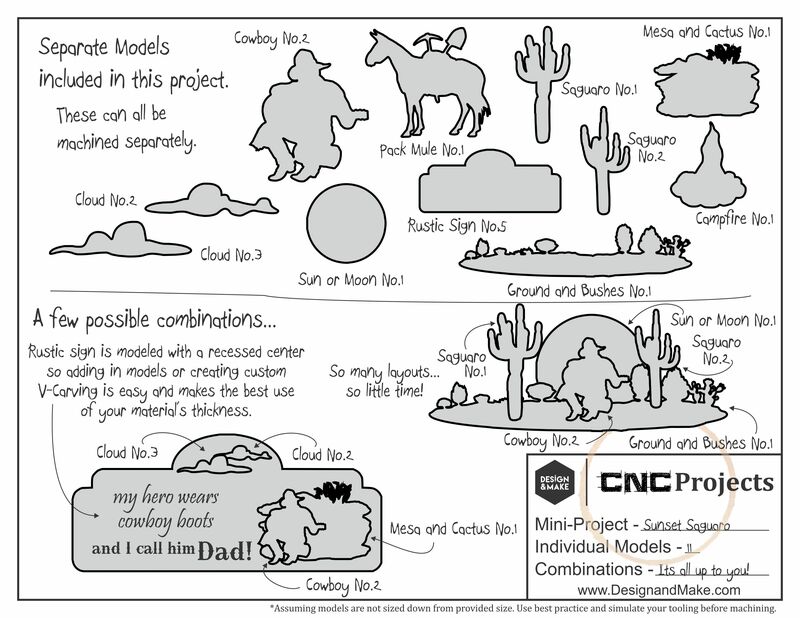 If these don't get 'ya'll worked up about the potential of this collection we're not sure what will. 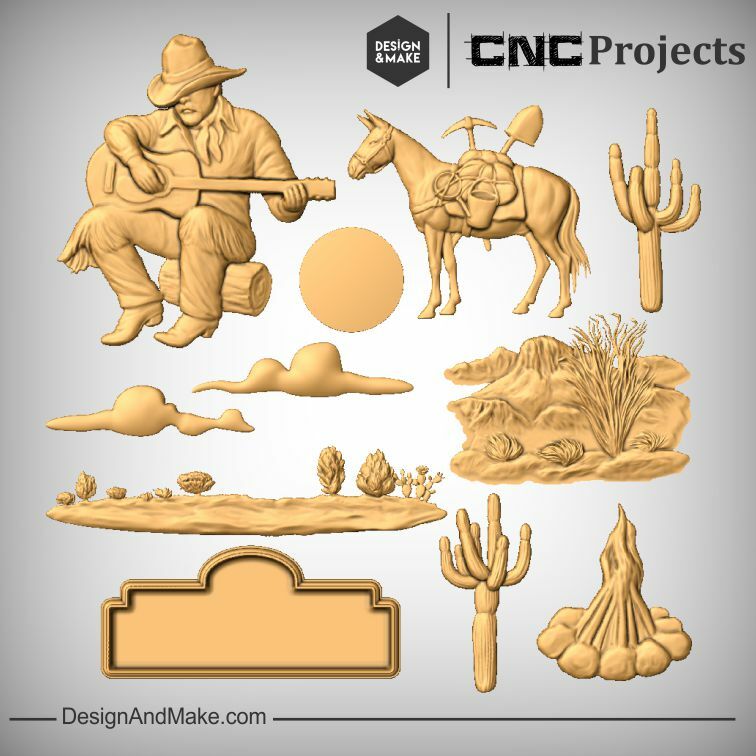 Get the full Western Scenes Collection now.